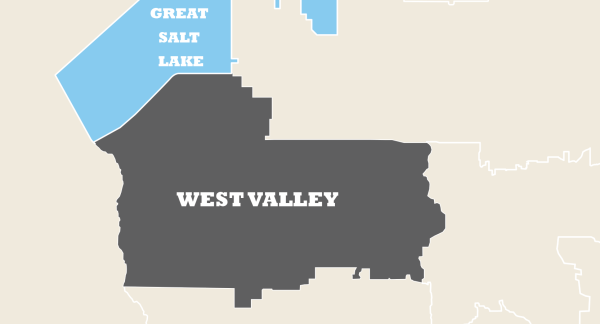 Utah’s second-largest city, West Valley City, joins Kearns and Taylorsville, to create the most ethnically diverse area in Utah. That means it’s the go-to place for diverse culinary experiences, unique shopping, plus theater, concert and sports entertainment year round. Within walking distance of the Maverik Center, Myung Ga (801-953-0478) is widely agreed to be the best Korean BBQ in the valley. Coppercreek Pub & Grub (coppercreekpub.com) is famous for the Chubby Melt, a ground chuck patty smashed between two grilled cheese sandwiches. 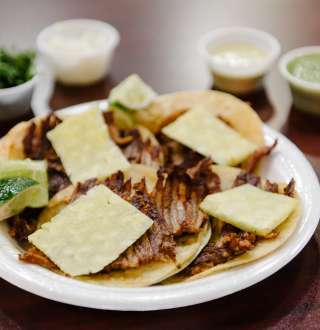 Some of the most diverse international food along the Wasatch Front can be found in West Valley, including Jugos y Tortas El Morelense (elmorelense.com), which specializes in al pastor (pork roasted on a vertical spit). Check out a big-name concert or take in some hockey when the Utah Grizzlies take the ice at Maverik Center (maverikcenter.com) which was the official venue for men’s and women’s ice hockey during the 2002 Olympic Winter Games. Community theater-in-the-round, Hale Centre Theatre (hct.org), showcases nationally renowned family-friendly productions with a talented cast of local actors, and the Utah Cultural Celebration Center (culturalcelebration.org) offers world-class programs and concerts. Swing by the Backcountry. com Retail Store (backcountry.com), pick from the online retailer’s catalog, and runners will fetch your gear from the connected warehouse. Visit the Overstock.com Warehouse Outlet (overstock.com) on the select days the outlet is open (check the website). If you can’t find what you need there, you’ll probably find it at Valley Fair Mall (shopvalleyfairmall.com) with its 120 shops, including local favorite Hammond Toys & Hobby (hammondtoy.com). What do Hillary Clinton and Axl Rose have in common? They’ve both been awarded the key to West Valley City.